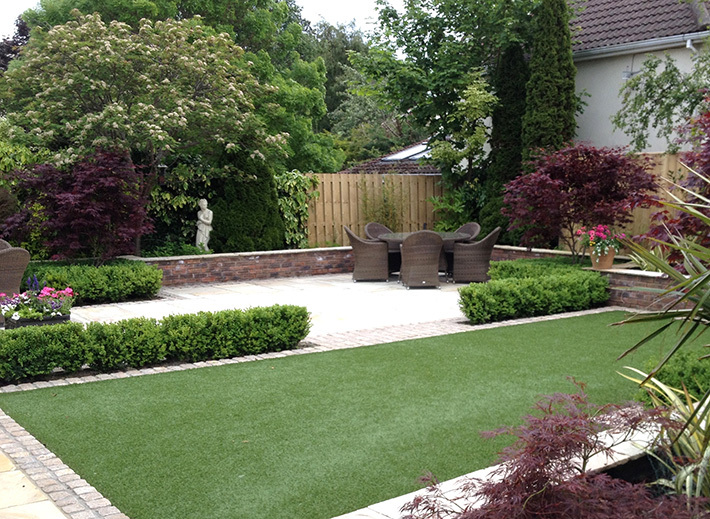 Our goal at Inspire is to apply our experience and expertise to create outdoor spaces which will transform peoples appreciation, not only of their gardens, but also the relationship between their gardens and their homes. We utilise state of the art digital design and communication tools to create outdoor spaces of many types and sizes, for work, rest and play. We work very closely with our clients at all stages to ensure we meet, and indeed exceed, their own high expections. Initial Meeting and Site Survey. 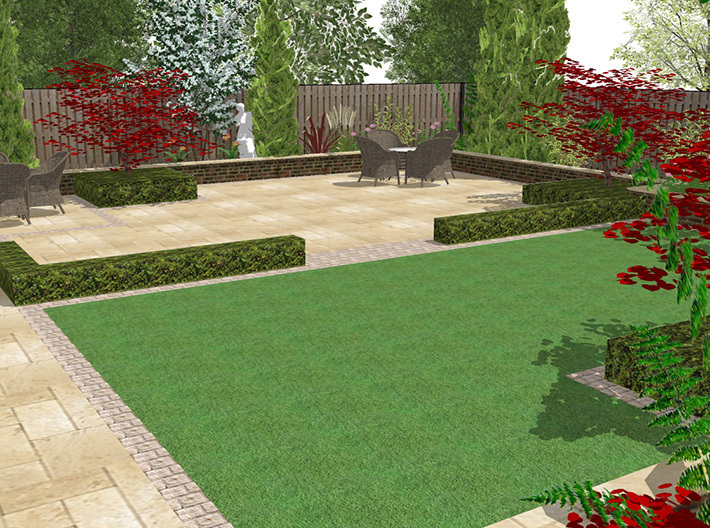 We meet with the client and discuss the wants and needs for their new garden. We measure and assess the site and discuss the options and possibilities for the site. Design production involves us combining our analysis of the site with the client’s brief to create proposed layouts for the garden. We create digital 2-D plans and photorealistic 3-D images. Using our design software we can also describe the light environment of the proposed space. We can show both daily and seasonal variation in light and shadow. 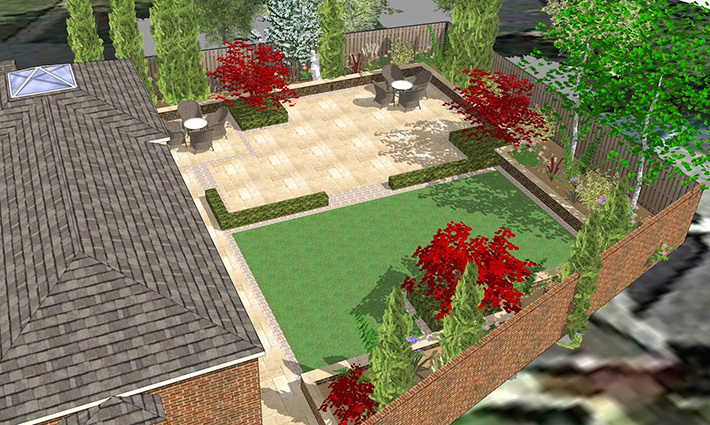 In a second meeting with the client we present our proposed plan for the garden. We explain our ideas and discuss the layout and proposed materials and planting. We take feed back from the client and decide what are the required changes needed to finalise the plans. The final step is the production and presentation of the final design package. This can include the following. Scaled and labelled 2-D site plans. 3-D images of proposed plan. Shadow study to describe light environment. Planting plan and plant list. Detailed costing for Inspire to carry out all works.